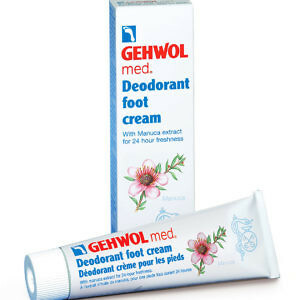 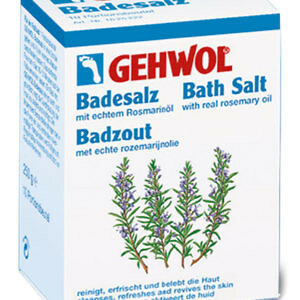 Effectively protects against fungal infections. The nails and skin regain their elasticity and beauty. 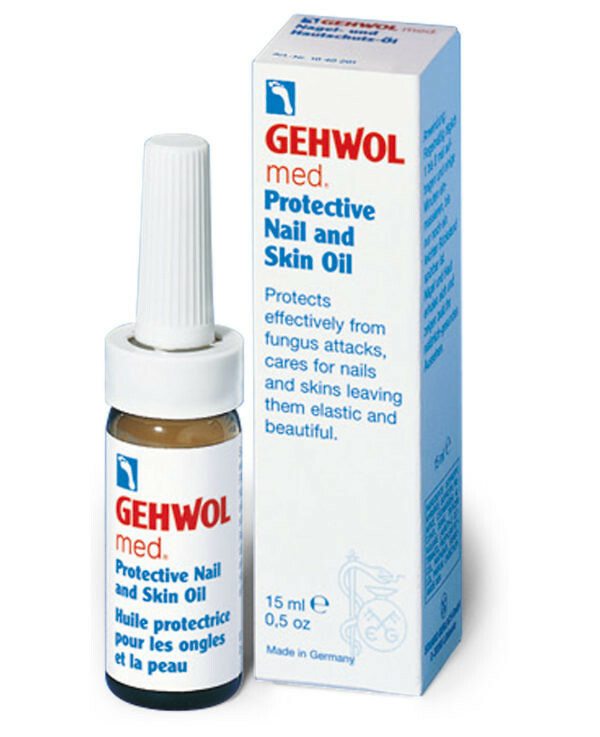 Contains valuable ingredients for nail and skin care, such as wheat germ oil, panthenol and bisabolol, for nail and skin care. 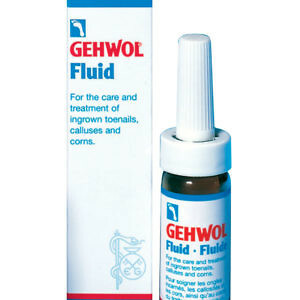 The tried and tested substance clotrimazole prevents fungal infections. 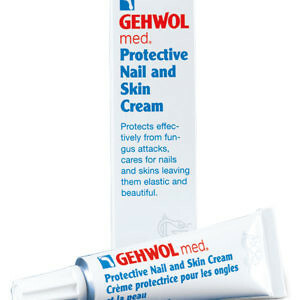 Fragile and brittle nails regain their elasticity and beauty and their natural silky shine is restored.